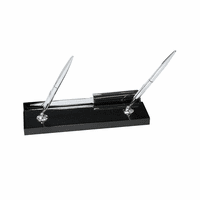 FEATURES/SPECS Give the gift that keeps on giving with this Personalized Medical Theme Notepad Holder & Pen Stand. 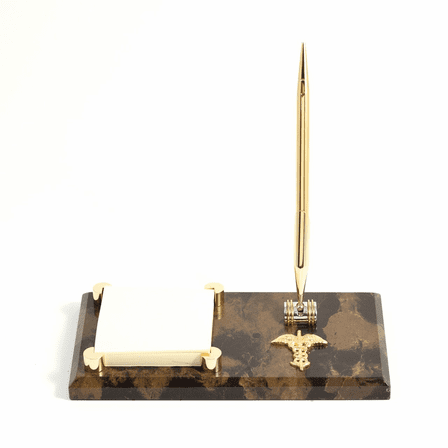 The highly detailed marble stand measures 8" x 4.5" and holds a gorgeous gold accented pen and notepad. 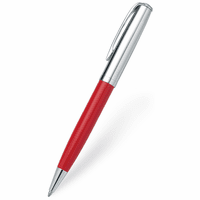 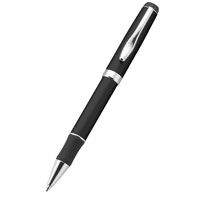 The highly polished Caduceus symbol is mounted behind the pen and is sure to be recognized and admired by all.